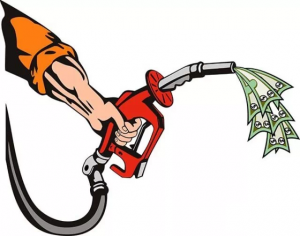 With volatile and unpredictable fuel prices, fuel is one of the largest expenses transportation companies face today. So, it’s vital to efficiently manage fuel consumption with proper fleet fuel management. GPSSuvidha Fleet Tracking is an All-In-One Management Solution that helps you Monitor, Manage, And Recover Assets. By tracking your valuables, you can better manage and monitor their whereabouts, cutting down on wasted time or unnecessary fuel. With GPS Fleet Tracking information, you can evaluate performance and cut down on extra costs. This enhances your company’s value by improving the level of service provided, leading to higher profits and customer satisfaction. Our automatic Fleet Tracking reports are easy-to-read graphs that let you identify operational defaults and improve fleet management. Most GPS vehicle tracking solutions provide accurate speed information about each vehicle tracked. But our GPS solutions also include alerting features that will notify you immediately when a vehicle exceeds a set speed limit. Vehicles that receive regular maintenance run more efficiently and use less fuel than neglected vehicles. A quality GPS fleet tracking system will also allow you to ensure your vehicles receive proper maintenance. Alerts can be set for each vehicle based on calendar time, engine on-time, or mileage depending on the type of service needed. When GPS vehicle tracker installed in your vehicle, it will make your drivers more active and conscious to take a direct route. Ensuring that your drivers chosen a right route benefits you in terms of saving on fuel spend and consumption with efficient routing. Negative driving behaviors such as aggressive driving, including speeding and rapid acceleration, burns fuel and the money in your pocket. Our GPS vehicle tracking solution helps you to ensure fuel efficient driving behaviors. 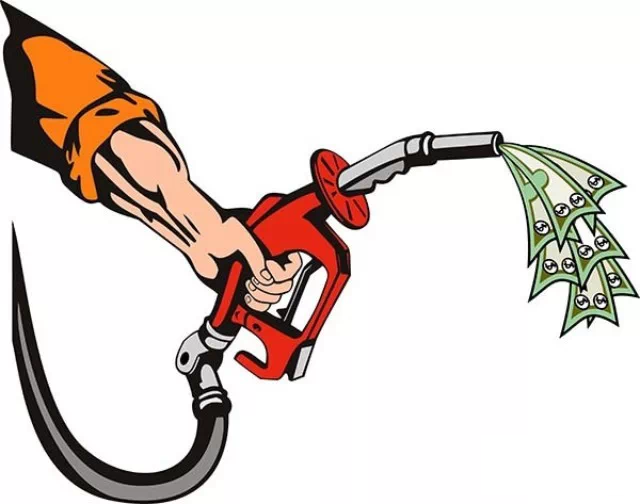 With numerous fuel reports, including our Fuel filling/Removal Report and mileage report, you can gain insight into all of your fuel expenses. Real-time alerts helps you to eliminate inefficient fuel practices such as excessive speeding and idling.